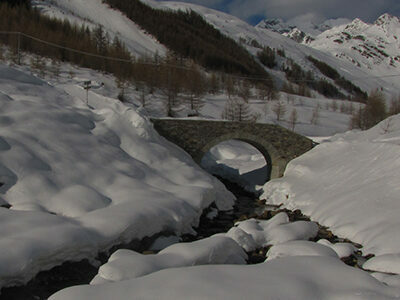 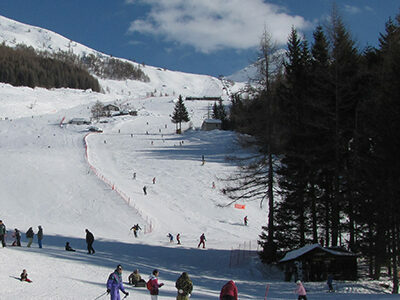 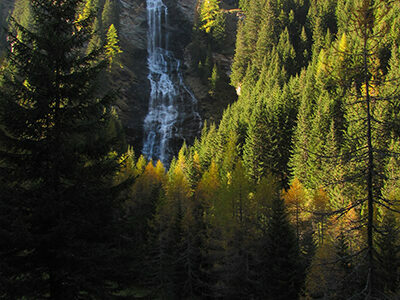 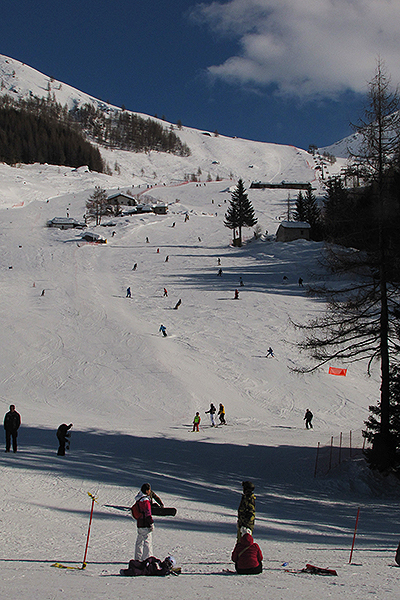 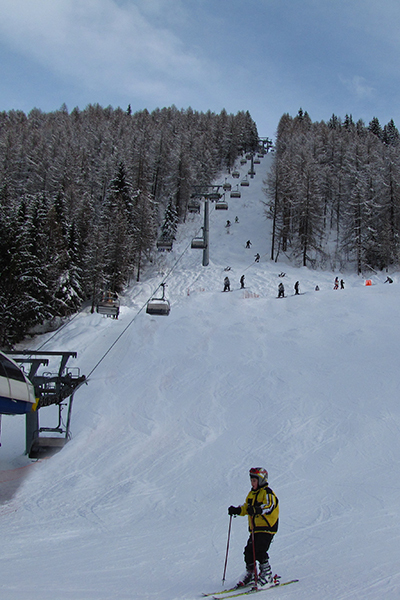 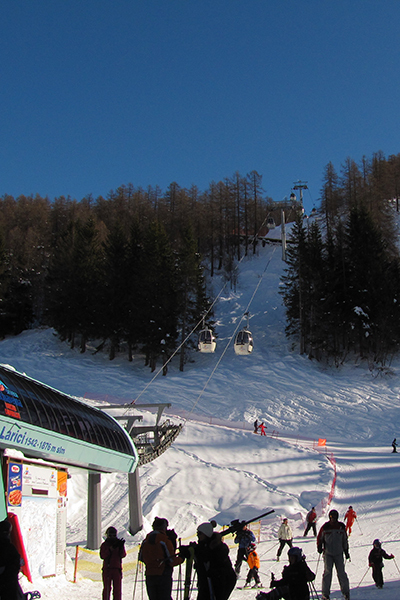 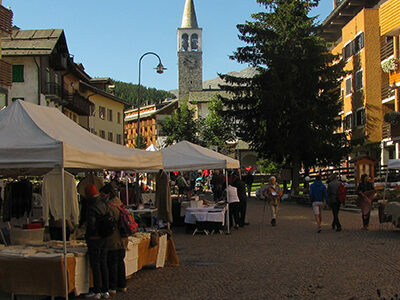 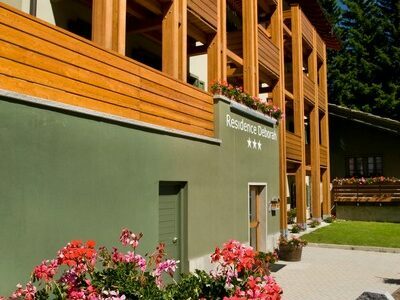 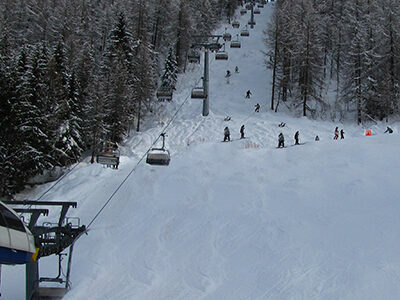 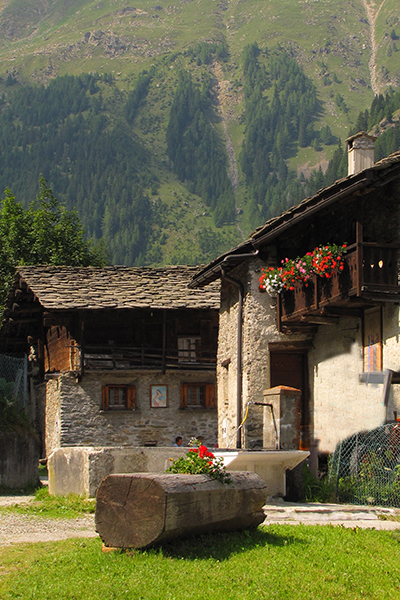 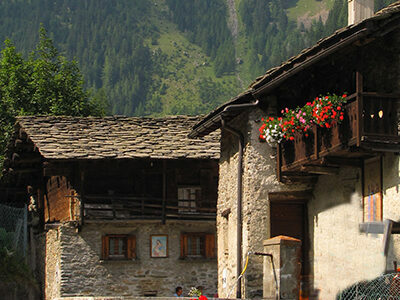 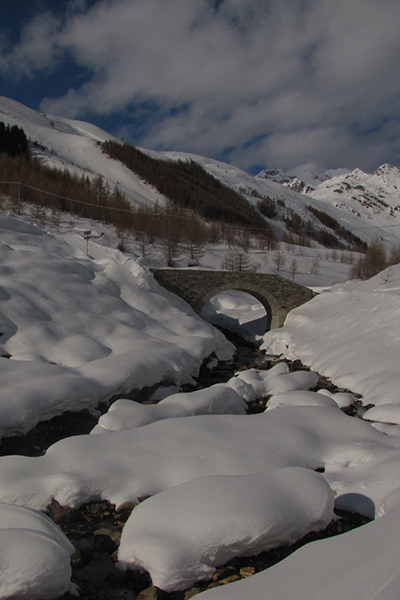 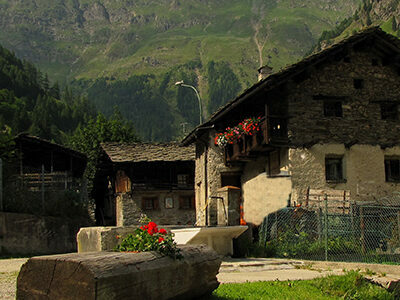 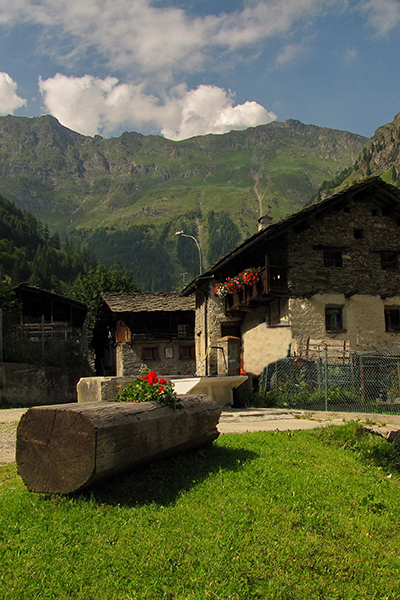 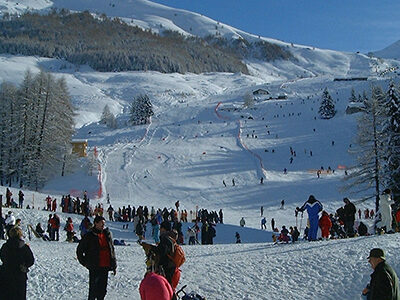 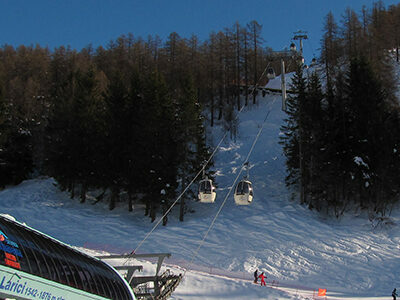 Our residence is a newly renovated bulding, it is in the center of Madesimo at 150 mt far from the lifts. 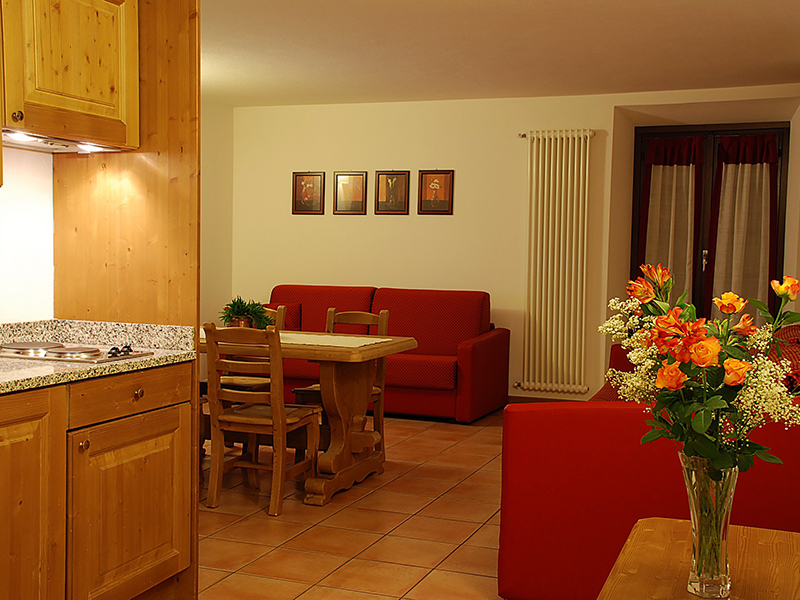 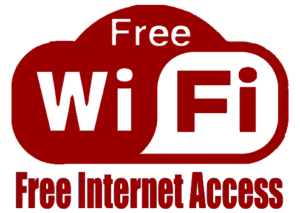 All our flats are very comfortable, with balcony, little kitchen with electric cooking, towels and bed sheets included; laundry with waching machine and dry machine. 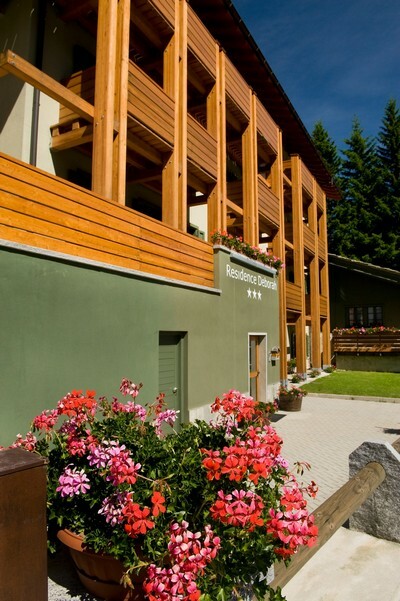 Heated skiroom, big car parking. 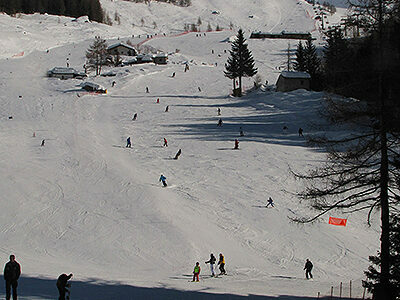 and lots of other activities. 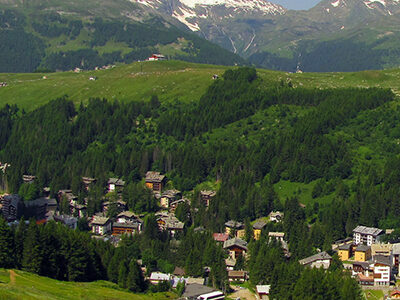 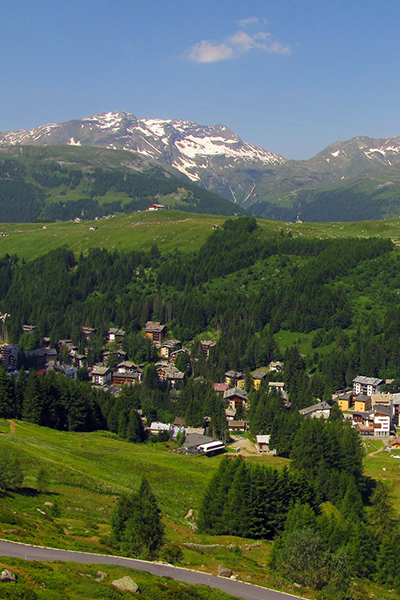 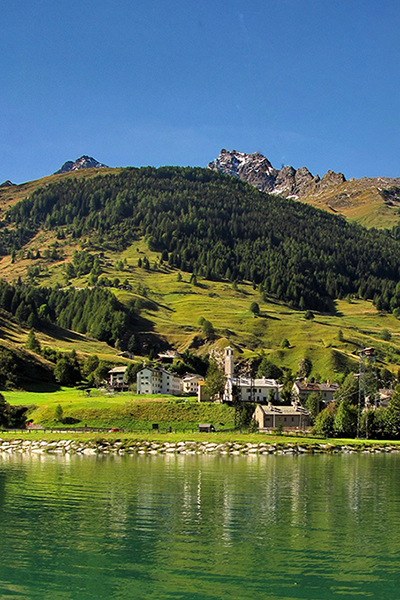 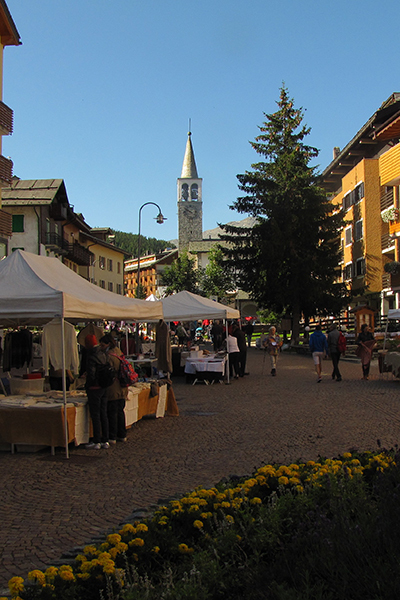 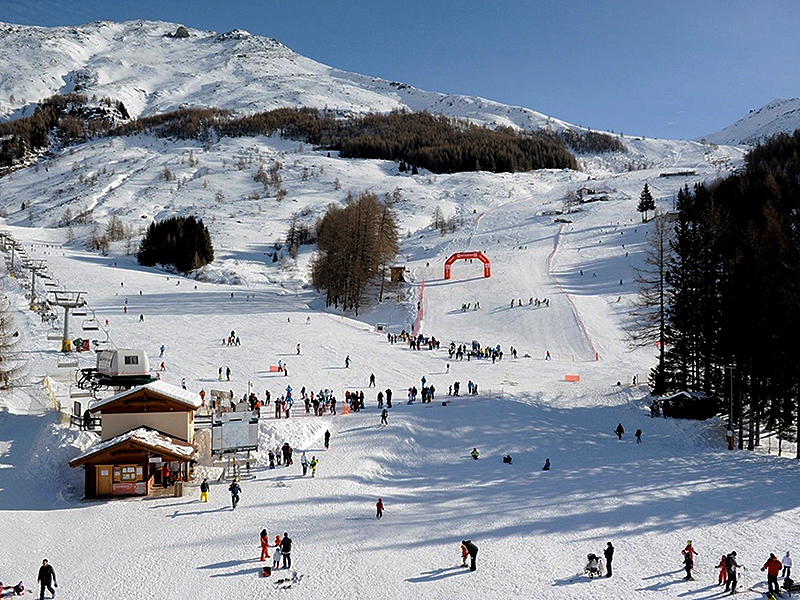 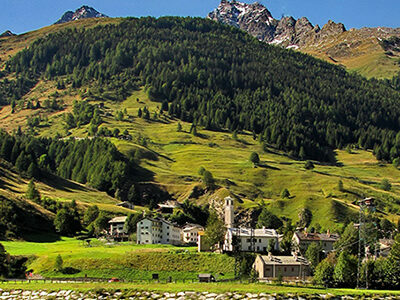 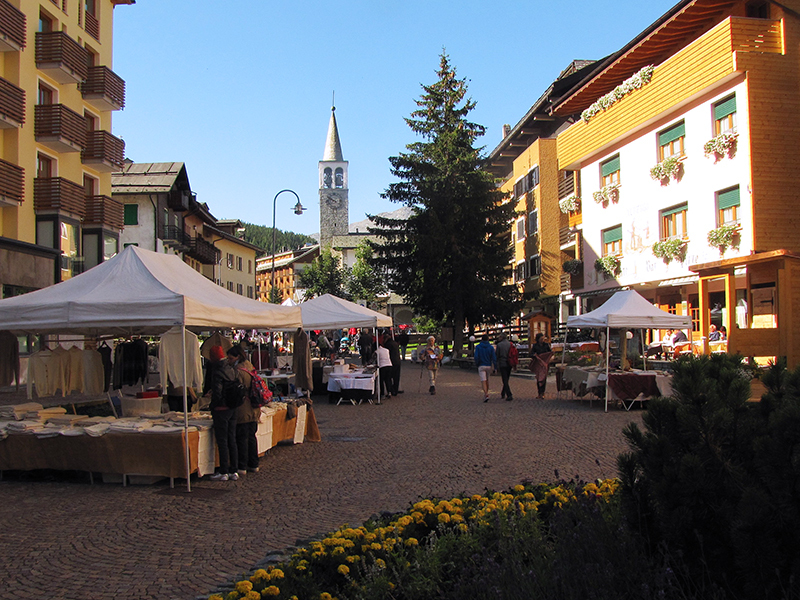 MADESIMO is located at 1.550 m in the high valle Spluga on the border Of the swisse, it is a popular internatinal tourist resortr, ideal arrival Point for a nice holyday: heaven of sun and snow in winter, oasis of peace and peace fulness in summer. 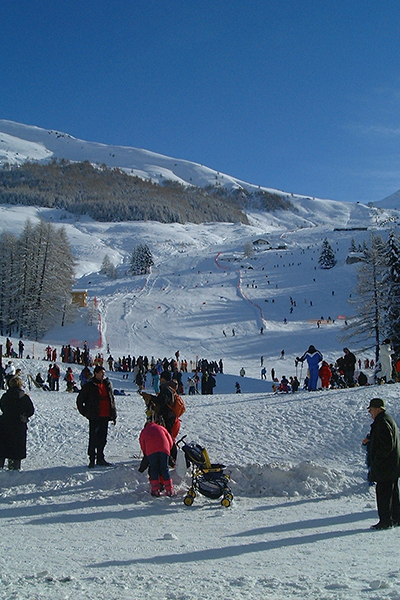 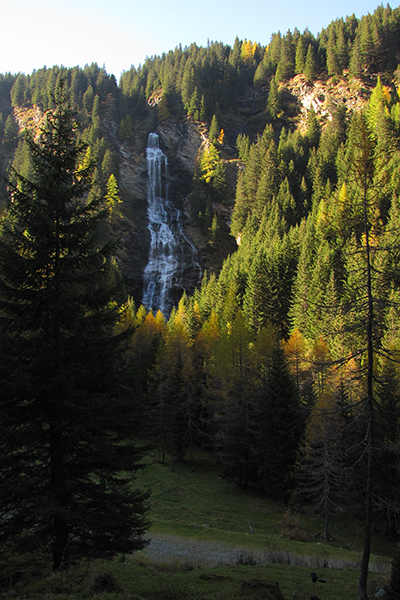 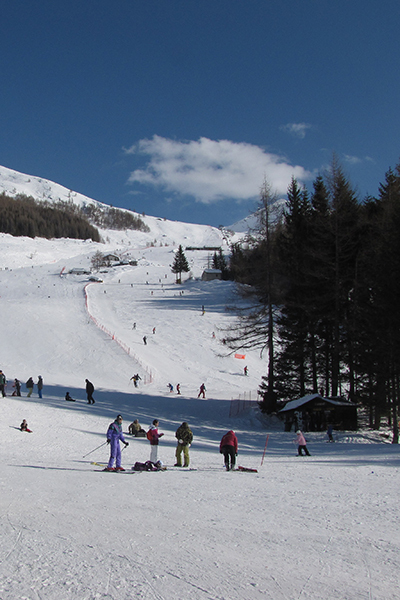 Known in the nineteenth century for its mineral waters, of which Poet Giosuè Carducci benefited, in the same century it becomes an Important stage for the European mountain eering and one of the major ski resort in the central alpes.